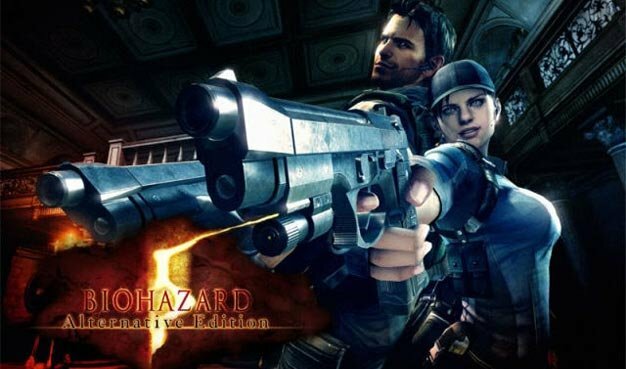 Early last month, Capcom gave western gamers a choice on how they wish to receive the additional content found in the Japanese version of Resident Evil 5: Alternative Edition — on a retail disc or as downloadable content. Capcom has now announced that the people have spoken and that they favor DLC over retail, and that’s exactly the method of delivery Capcom has chosen. The new content will be out on both Xbox Live and PlayStation Network some time in the Spring. No prices have been set quite yet.